This is one of those times where words are completely incapable of explaining an experience and giving it justice. I don't think I have a way of properly describing the pure connection and emotion that was experienced by everyone involved during this shoot. 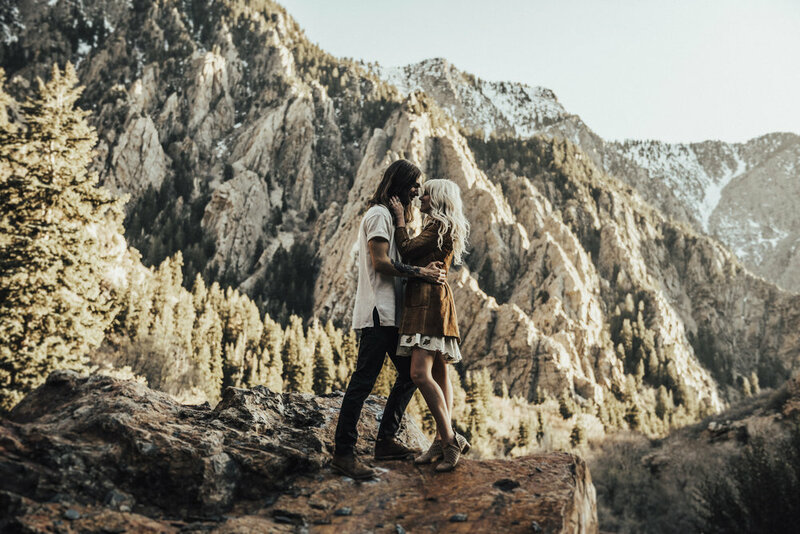 The scenery in Big Cottonwood Canyon is absolutely breathtaking, and the sincerity and genuine love that Jaycee and River radiate is absolutely ridiculous. Instead of trying to explain, I think I'm just going to let you browse through the photos.